OurCrowd Labs/02, a Jerusalem-based seed-stage incubator, has announced on Monday a collaboration agreement with two Korean venture capital firms, Development Trusts NI (DTNI) and Yozma Group Korea, the Korean branch of Israeli venture capital firm Yozma Group. 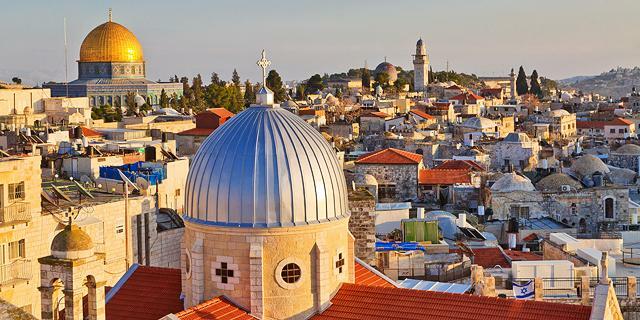 The incubator was created as a partnership between Motorola Solutions Inc., Israel-based equity crowdfunding company OurCrowd Ltd., Mumbai-headquartered holding company Reliance Industries Ltd., and Yissum Research Development, the knowledge transfer company of Jerusalem-based Hebrew University. The incubator is also backed by the Israel Innovation Authority, the Israeli government’s tech investment arm. It focuses on deep technology startups in domains such as artificial intelligence, deep learning, autonomous transportation and smart cities. The collaboration between the incubator and the Korean venture firms “seeks to establish ‘landing pads’ in Israel and South Korea, with the intention of providing startups from both countries the network to establish themselves, connect with the local startups and innovation ecosystems, and forge meaningful collaborations,” said in a statement Moshe Raines, OurCrowd Labs/02 CEO.